How do you prepare your meals? Do you enjoy cooking or is your kitchen just a place to hang out? Do you have kids or teens that will be using the kitchen? Are you ready to transform your kitchen into everything you’ve ever dreamed it could be – a beautiful and functional space where you, your family and friends will be able to gather around, spend some quality time and enjoy a good meal? 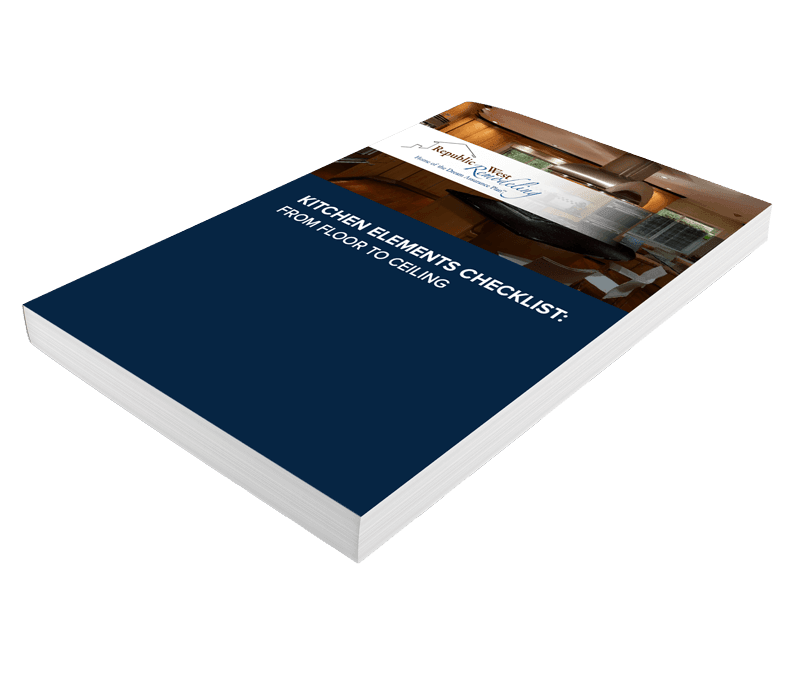 Before you get started, you need to put together a plan for your kitchen and how it can best serve you. Use this guide to help plan the most efficient kitchen for your lifestyle, cooking and entertaining habits. Is the lighting in the room sufficient? Get your copy now. You don’t want to be without this helpful resource!